It would appear that VW sanctioned the design, as the text says they commisioned it and used it as a show vehicle. Although they weren't exactly mass produced, you would think that if there were serious problems with the first one you'd not do any customer vehicles. dcfb77 wrote: Anyone know of a contact number for people that make these? Contact on their website doesnt work for me.. This is exactly the sort of pop top I'm after to squeeze the wife & kiddies in. 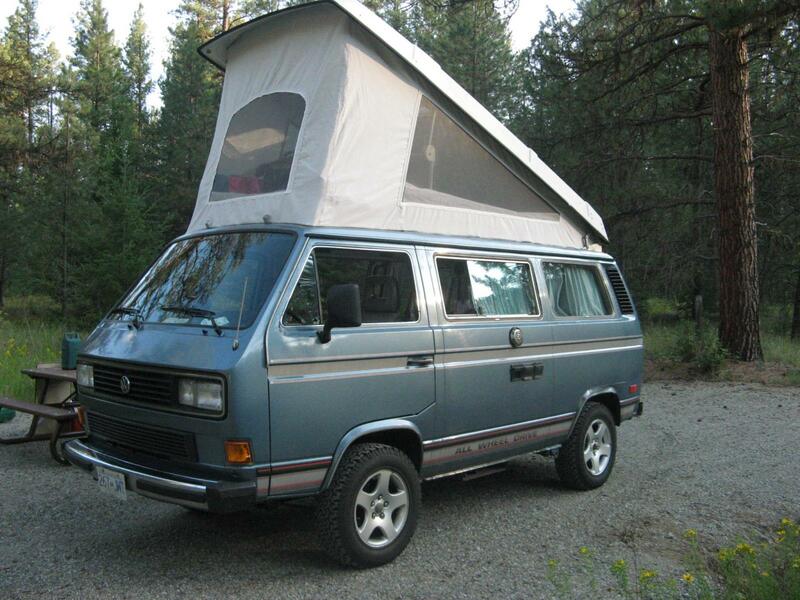 Only other option is selling the Syncro to get something bigger or getting a roof tent. im putting a superviking roof on mine LOADS of space!! Then chop out all your roof and support structure. Our van doesn't have any beam remaining above the b pillar, doesn't seem to be a problem, but obviously not been in a crash! It's by trakka, Australia's biggest conversion company (and still going today I believe), so doubt they broke any rules. Someone else on here has one too. 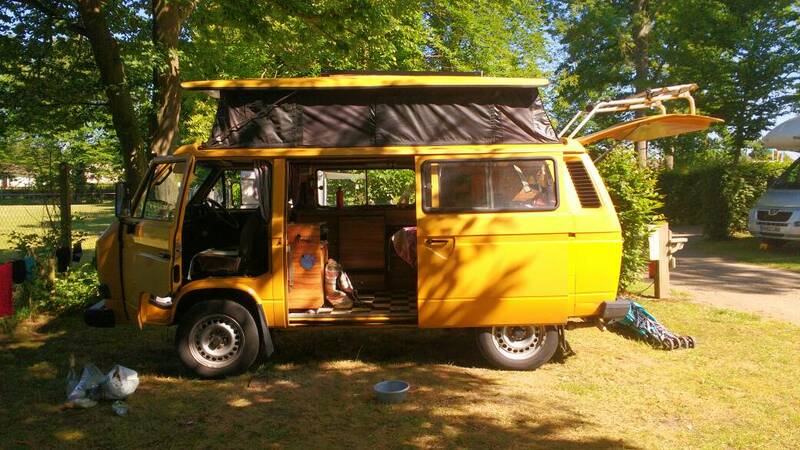 Along with the Special Mobils vans, they've inspired me to one day take the plunge and make the big cut. The Trakka just looks right, a super low-profile poptop with integral solar. The other thing in chequerplate just looks crude. That's my ultimate plan. Something with tintop looks, but a practical full length poptop. Yeah, that's what has stopped me so far. There are plenty of Trakkas out there with it all cut, to seemingly no ill effect, and quite a few of them are Syncros! I would want something reasonably substantial around the perimeter of the hole, Particularly round the cab. If the top itself could also have a frame that locked down with anti burst locks as used in doors it would be good. The roof perimeter frame is a pretty substantial thing (if you have ever had the privelege of unpicking a skin panel from a roof cut you'll know what I mean) but I cannot see the value in removing cross bracing, its not as though the cab particularly needs standing headroom? Rather have a van that doesnt creak and crack it's seams or fold up just when you need it to protect you! More than one person standing in a metre square box is definitely a crowd. The possibility of two shorter roof beds when needed (three boys). Much less claustrophobic. And just a much more flexible space. I'd rather keep the rear frame if it was a straight choice of one or the other. Have I convinced myself yet? Not sure.